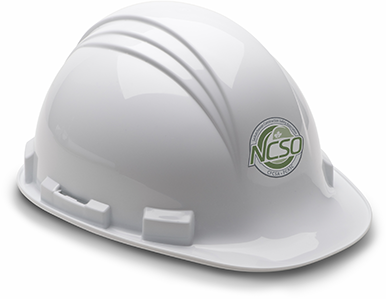 National Construction Safety Officers (NCSO™) certified prior to August 30, 2017 wishing to write the NCSO National Exam will now have until August 30, 2019 to have the required experience criteria grandfathered. After this date, those wishing to write the exam will have to re-apply to the program and submit their experience letters for acceptance based on the new NCSO National Standard requirements. All training obtained either before or after this date will be accepted, provided it meets the program requirements and certifications have been maintained. For more information, please email Program Services.